Save the date! 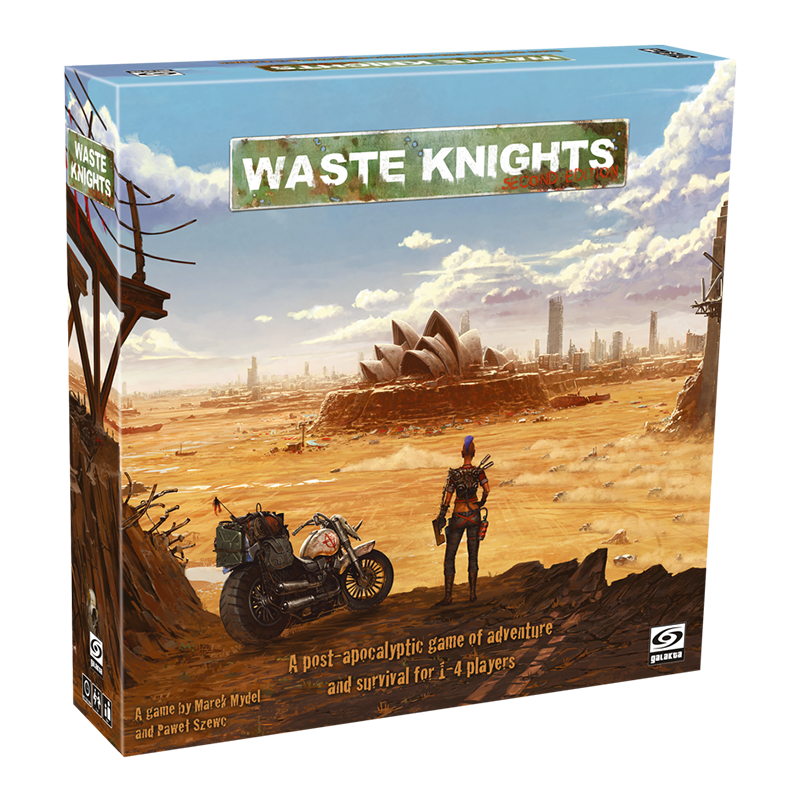 Waste Knights: Second Edition launches on February 19th on Kickstarter! The heart of the game is adventure. Each playthrough is based on a Mission found in the Book of Missions: either a Story Mission enabling players to follow a set narrative and write their own ending to it or a Sandbox Mission where players are thrown into a conflict or are given an impossible task to achieve. In the end, their victory depends only on their cunning, resourcefulness and ferocity. Some Missions require cooperation, others – fierce competition – but all of them test players’ will to survive no matter the odds.